The Viking Yacht Company is located on the Bass River, a winding marsh-lined tributary that feeds into the Mullica River and flows into the Great Bay. About 50 minutes by boat to Atlantic City, the wilderness of the Bass River sits in stark contrast to the leading-edge technology that exists with every Viking leaving the New Gretna facility. 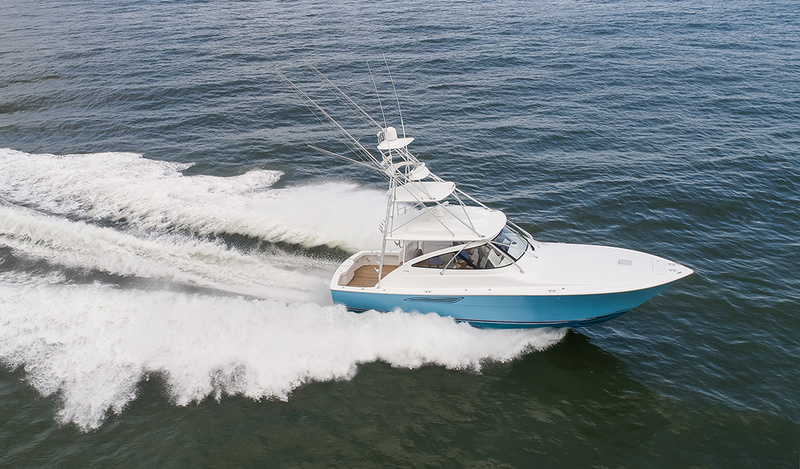 Building a better boat every day has been Viking’s philosophy for over five decades, and this is why Viking leads the industry today in performance, innovation, engineering and luxury. And Viking will also lead tomorrow because its commitment to excellence is reflected in the "Viking Difference." 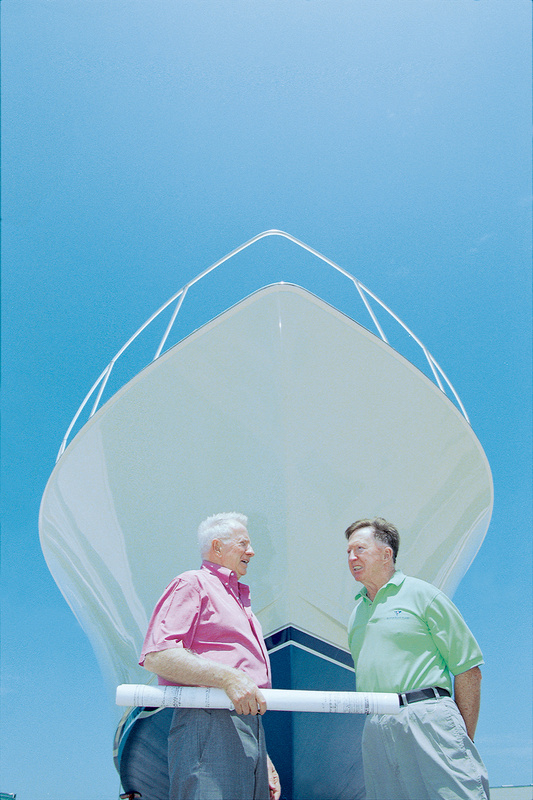 Brothers Bill and Bob Healey founded the Viking Yacht Company in 1964 and it remains family owned and operated. Bill’s son, Patrick J. Healey, is the CEO and President of the Viking Yacht Company. Robert Healey Jr., who is Bob’s son, is the Executive Co-Chairman of the Viking Group, which manages Viking Yachts, large investment portfolios and commercial and residential real estate interests. 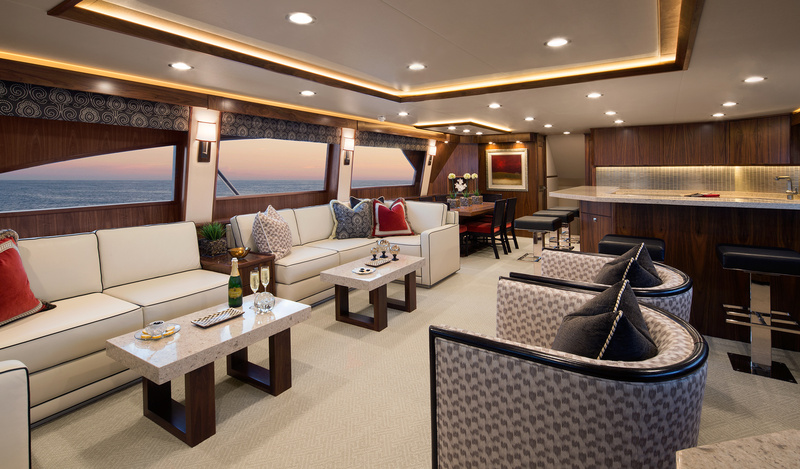 Viking Yachts is a debt-free company and answers only to its unyielding commitment to build the finest boats money can buy. The modern facility is equipped with the latest technology and machinery. 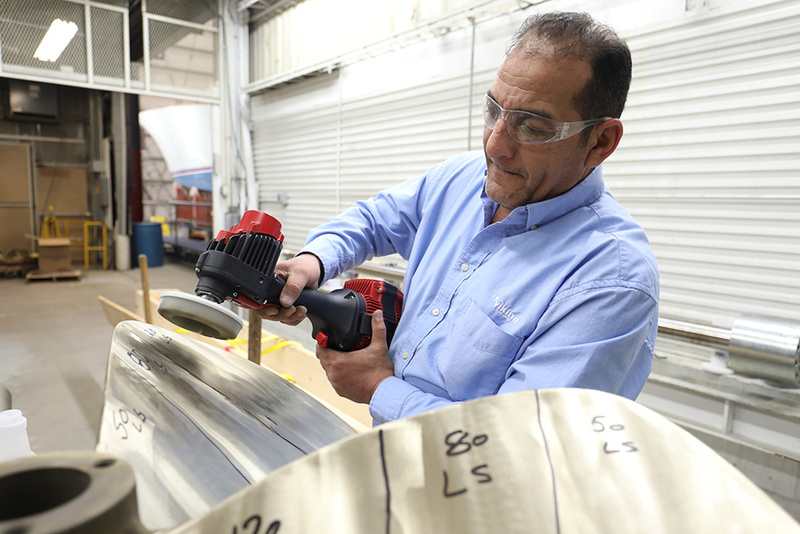 From multiple CNC routers for cutting composite and wood parts to a $1 million five-axis profiler, which creates foam plugs to build complex molds, Viking clearly defines cutting edge. And yet, with a dedicated, talented and skilled workforce, the human element is equally dynamic. 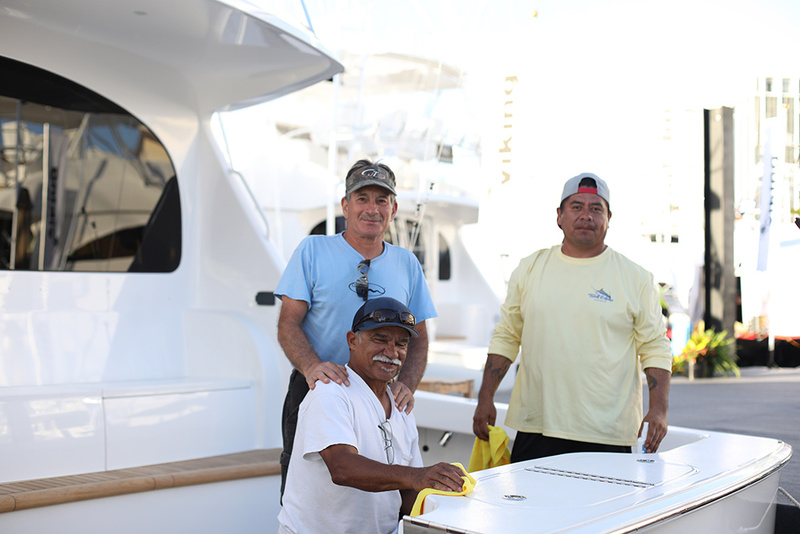 Over 90 percent of every Viking is designed and manufactured in-house, resulting in the production of the world's finest sportfishing and motor yachts. Whether it is a fiberglass fuel tank, a wiring harness labeled every eight inches or a hull-to-deck joint through-bolted every three inches, you can be sure of incomparable quality. An engineering-driven company, Viking thrives on the pulse of innovation and the development of new and exciting product. We have the youngest fleet in the marine industry that consists of ground-breaking boats. 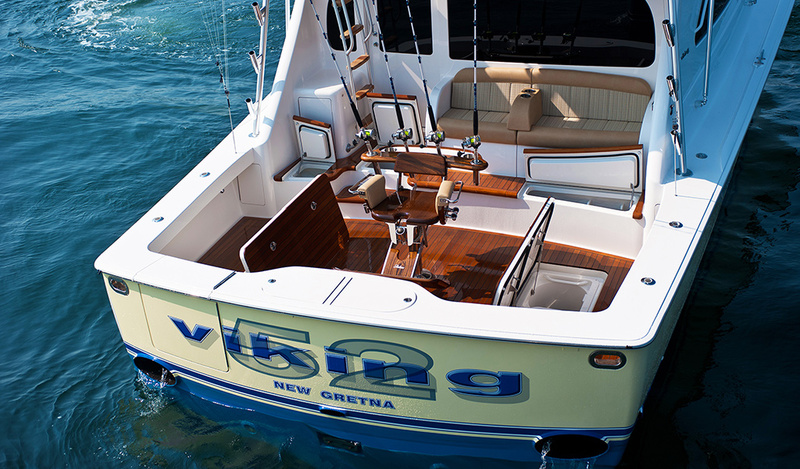 With production plants in New Gretna and Mullica, New Jersey, Viking can build upwards of 100 yachts annually from 37 to 100 feet. 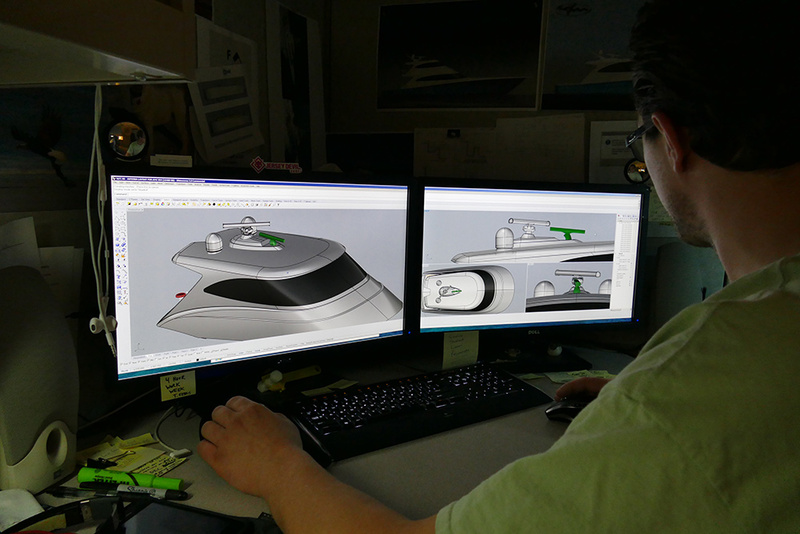 Viking holds an inherent quality-control advantage because the company manufactures most of the yacht’s components in-house. 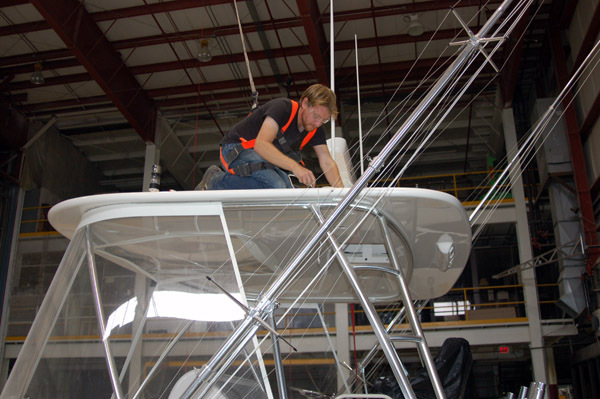 In addition, dedicated personnel thoroughly inspect each yacht during the build process. This type of attention to detail ensures greater reliability, safety and customer satisfaction. Experienced service personnel with an intimate knowledge of on-board systems stand behind every Viking Yacht. You never go to sea alone when you own a Viking. 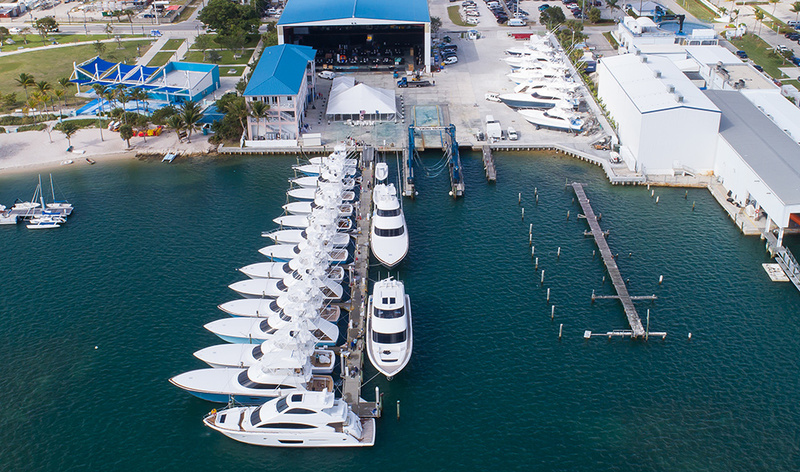 Located on the Intracoastal Waterway in Riviera Beach, Florida, and just minutes from Palm Beach Inlet, our two service complexes handle warranty, fiberglass and running gear repairs. Staffed by Viking-trained professionals, Viking is the only manufacturer to provide its owners with a satellite facility solely for their convenience. Vikings are highly regarded by insurance carriers due to their overall quality, safety and reliability. To complement the Viking experience, we have created two sister companies. 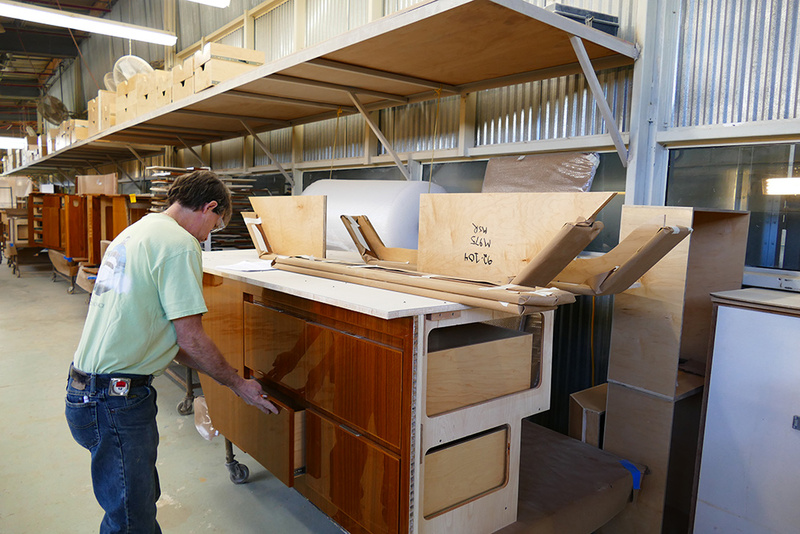 Palm Beach Towers designs and crafts the finest aluminum tuna towers, custom railings, fiberglass hardtops, drop-down electronic boxes, flush-mounted electric teaser reels and a host of other specialized items. 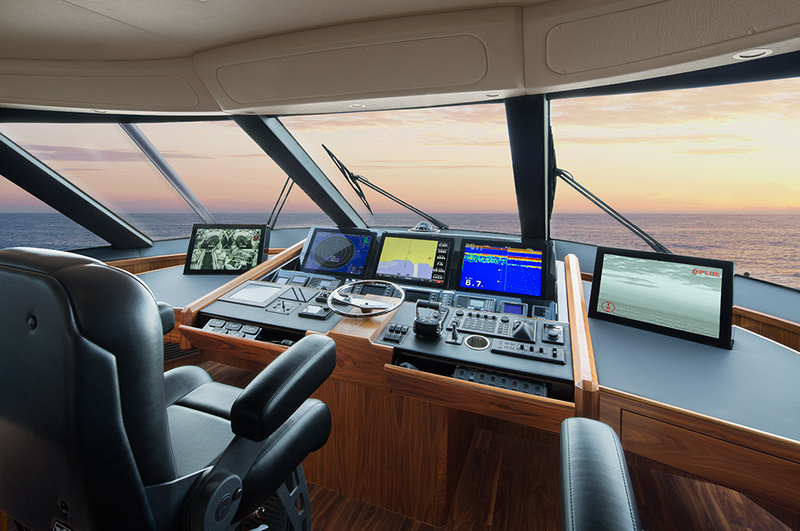 Atlantic Marine Electronics is the premier source for Viking installed navigation, communication and entertainment equipment. 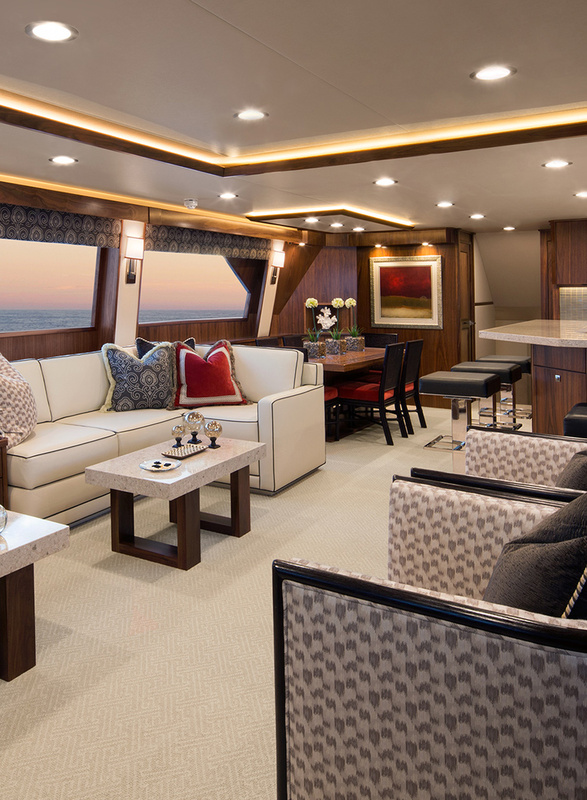 By specifying Palm Beach Towers and Atlantic Marine Electronics for your accessories, you are assured one-stop shopping and will enjoy the absolute bliss of taking delivery of your new Viking turnkey ready. 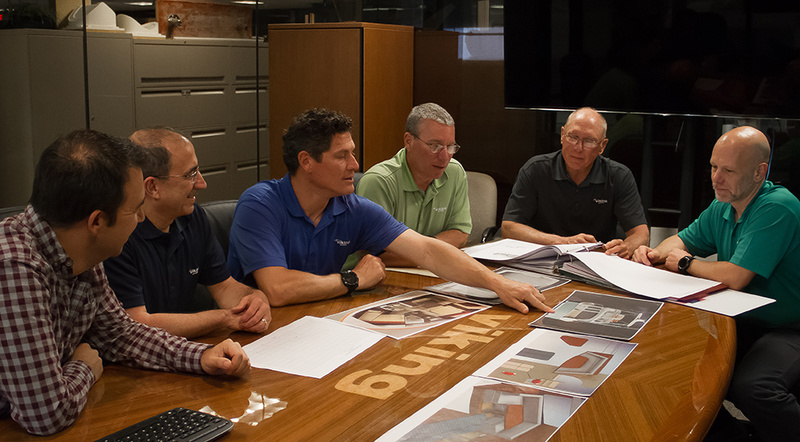 Continuous development with innovative details is the hallmark of a leading-edge company and every model from 37 to 100 feet represents Viking’s unyielding commitment to build a better boat every day.